small enough to respond to individual requests. In 1953 Roither Maschinenbau was founded by Franz Roither Senior. At that time the company was specialising in veneering, mechanical but also fruit presses. 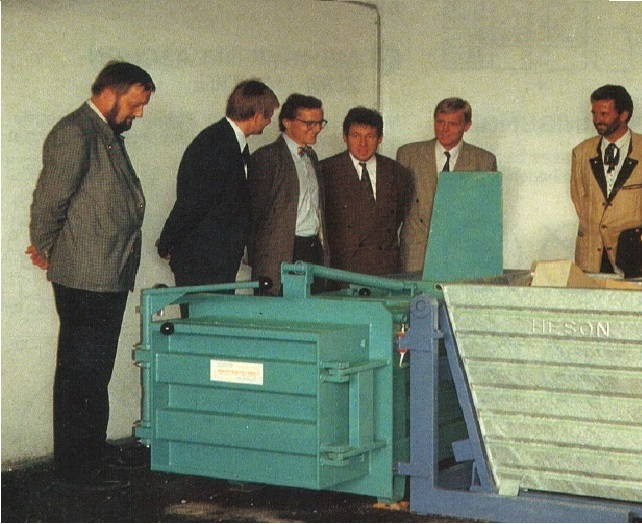 In 1973 the first baling press with the brand name Austropressen was produced. The development of a user-friendly series of presses and an European marketing, sales and distribution network followed. In the 1990’s the cooperation with the Austrian Lavu GmbH started. Until today, more than 200 waste collection centers in Austria are equipped with the specially designed horizontal baler of the series KNL. In 1999 the the production area was doubled and the export activities were extended to more than 40 countries worldwide. 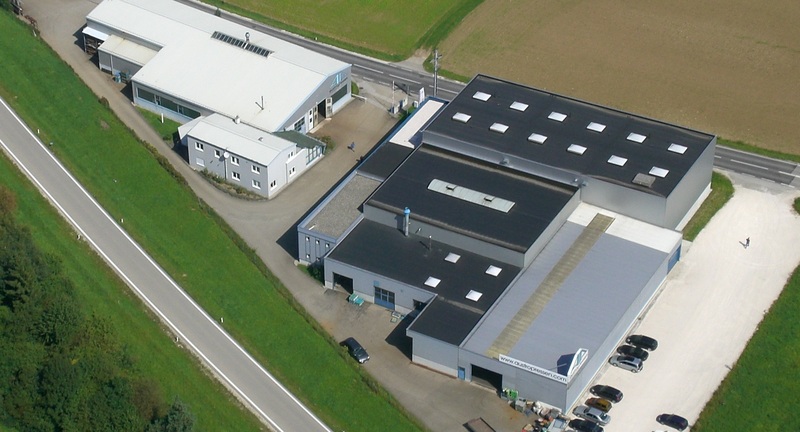 In 2007 an additional production facility was built with a production area of approx. 1.200 m2. The constant optimizations of the production process ensured further improvement in product quality. The range of products was continually increased. Customers from diverse industries worldwide were convinced by the reliability and high quality of the products; including small businesses from trade and gastronomy, great recycling and waste disposal company, international retail chains, as well as plants from paper-, carton-, plastic production and manufacturer of beverage cans. Since the first steps the company is run as a family business. A high level of vertical manufacturing, as well as a team of motivated employees ensure high expertise in tailor-made waste disposal solutions.